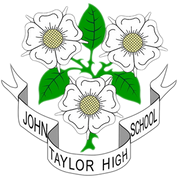 At John Taylor High School we take our responsibility seriously to educate and care for our young people and wherever possible it is our intention to open as normal during periods of difficult weather. 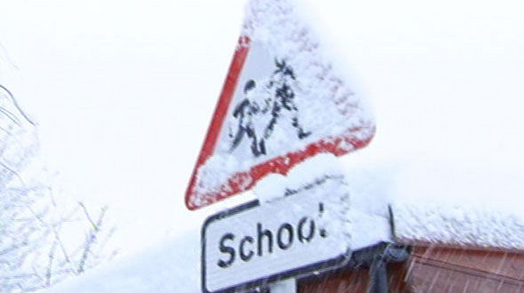 We appreciate that closure impacts on children’s learning and parents’ childcare arrangements. However, we also recognise our responsibility towards the safety of children and adults on site and whilst journeying to and from school. Unless you hear from us that we are closed, please make the assumption each day that we are open as usual. These are difficult decisions to make, please bear with us. Conditions are changeable, and decision-making can be problematic. There may be times when we have to close during the day as a result of a deterioration in the weather. If this is the case, we will always try to give parents as much notice as possible. I will reassure you that we will not send pupils off site unless and until we are confident that they can make their way home safely.